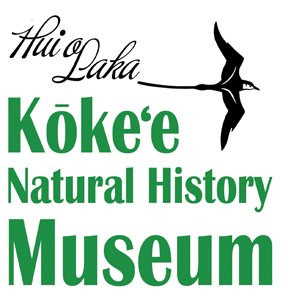 Koke‘e Natural History Museum is open daily, including major holidays from 9am to 4pm. We are located just past mile marker 15 on Hwy 550, also known as Koke‘e Road, in what is called Park Headquarters or Kanaloahuluhulu Meadow. This is about a mile past the Koke‘e State Park entrance sign. Next door to the Museum is the Koke‘e Lodge which shares the same hours. Restrooms are available in the Stone Pavilion at the end of the parking area. It is free to visit. 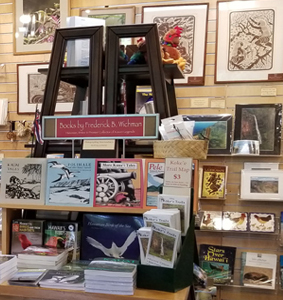 We are not a government-run facility so a suggested donation of $3 is appreciated or purchase some of our park souvenirs, books, tees, hiking sticks, and more! 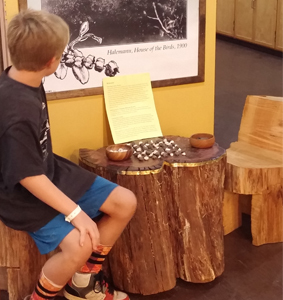 All museum profits and donations support our museum and educational activities. 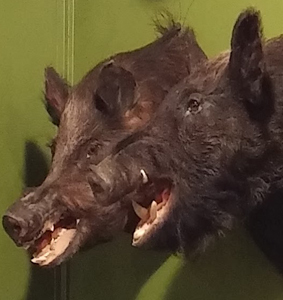 If you would like to support the Museum year ‘round, become a member of Hui o Laka. Your donations are tax deductible and can be earmarked for a specific focus. 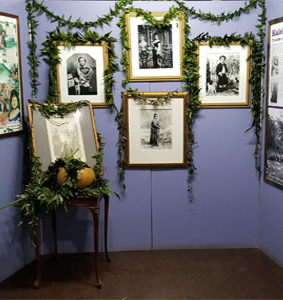 Koke‘e Museum is the spot to plan hikes and your park visit. 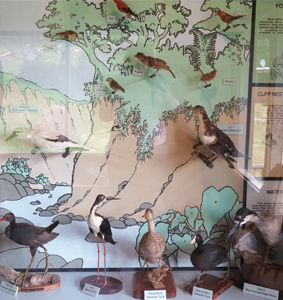 A trail map display is located on the museum porch to help narrow down your options. 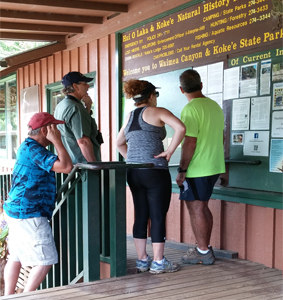 Trail maps to purchase are inside and knowledgeable staff and volunteers are also happy to help you. Please keep in mind that although it may be a sunny day, trail conditions may be treacherous and not suitable for a safe family hike. Permits for camping have to be obtained in advance from either DLNR State Parks for the Meadow, Polihale, or Kalalau (808) 274-3444 or for Sugi Grove and Waimea Canyon, DLNR Forestry & Wildlife (808)274-3433. Both offices are in the State Building at 3060 Eiwa Street in Lihu‘e and closed weekends and holidays. They have an online presence with official trail and camping information. 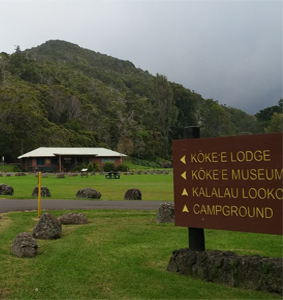 Koke‘e State Park will be paving the parking lots in front of the Museum and Lodge, INCLUDING the driveway and parking areas at the CCC Camp. This work is currently scheduled for May, June, and possibly into July depending on the weather situation. This work will be occurring Monday-Friday from about 7am to 3pm. At times, people using the park facilities may not be able to park anywhere near them. Designated parking areas will be setup for the Museum and Lodge with way finding provided by the contractor Earthworks Pacific.